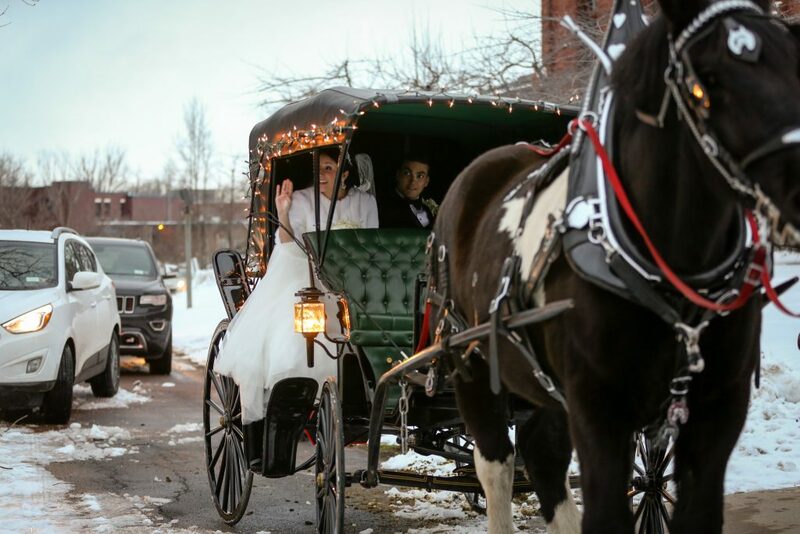 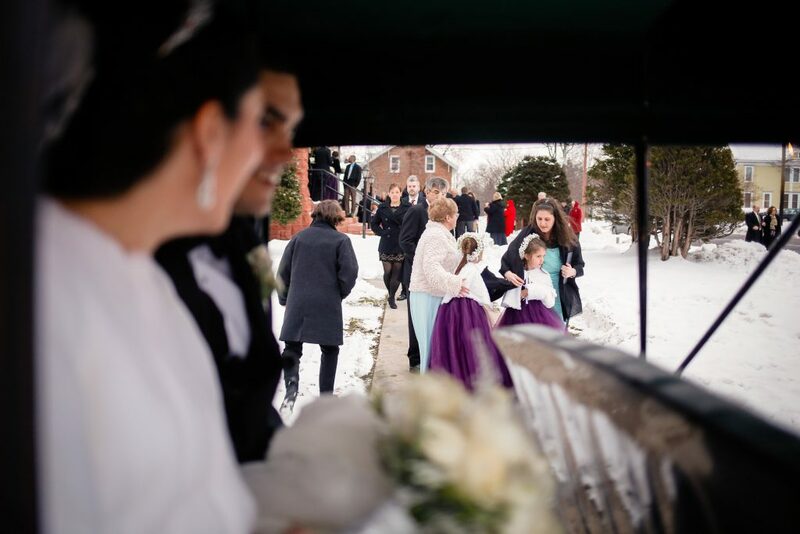 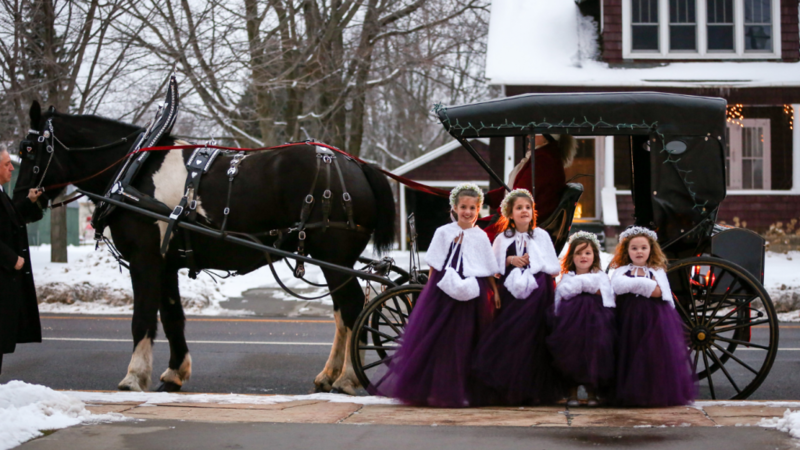 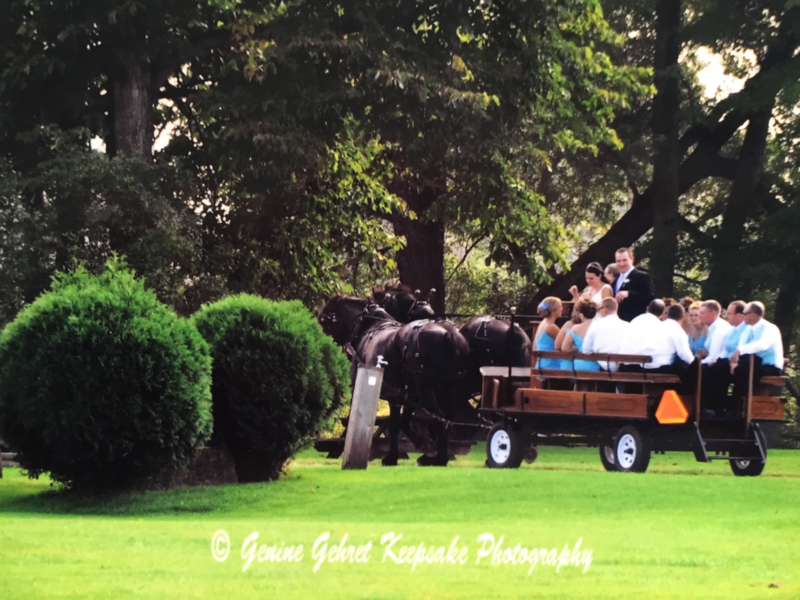 Make your first moments as husband and wife special with a carriage just for the bride and groom. 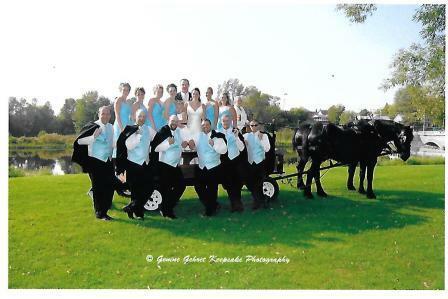 Want to include your family, friends, or wedding party? 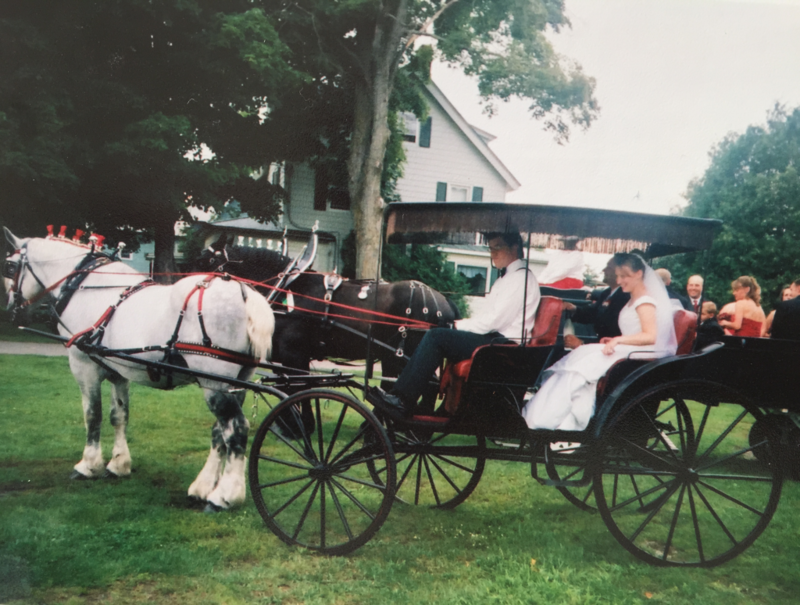 A limousine carriage is also available. 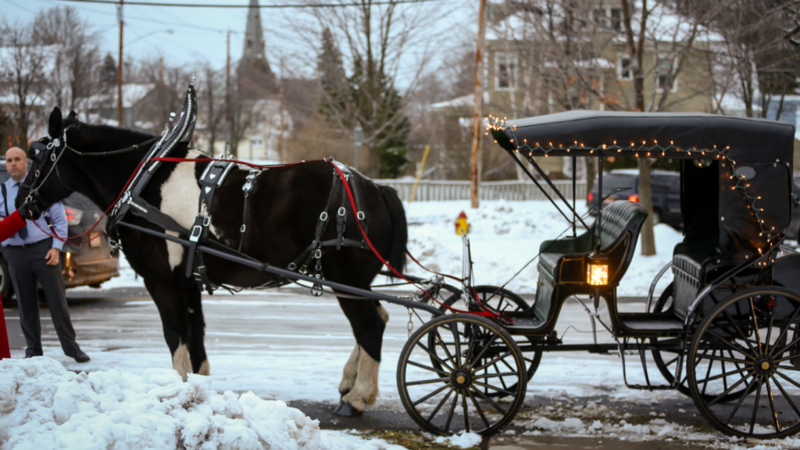 Please call 315-854-4054 or email monica.stone@cantoncarriage.com for more information.